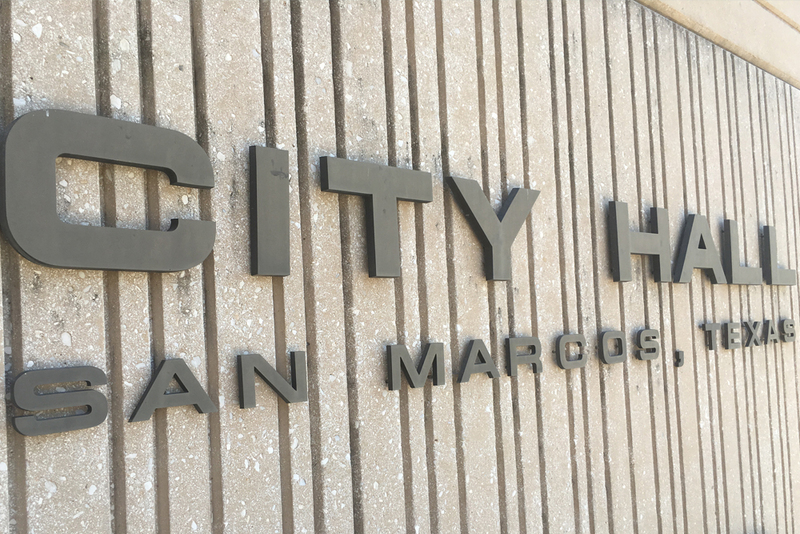 The San Marcos Planning and Zoning Commission will consider two requests for rezoning of property in an existing neighborhood tonight. The owner of two properties in the Lindsey Harvey Addition on West Hopkins Street is seeking to rezone the lots from Single-Family 6 to Neighborhood Density 3.5. The first property is located at 510 West Hopkins Street and is currently zoned and developed as single-family. The property owner is proposing the remodel of the existing home to create three units: two 2-bedroom units and one 1-bedroom unit. According to the agenda, the property is part of the Hopkins Street Historic District and any exterior façade changes to existing structures, the house or detached garage, will require a Certificate of Appropriateness application to be approved by the Historic Preservation Commission. The staff report states that an Existing Neighborhood Regulating Plan is required to accompany the zoning request and any deviations from the plan will require City Council and Planning and Zoning’s approval. According to the agenda, there have been multiple violations to the Occupancy Restrictions in 2017 and 2018 at the property. In 2018, there was also a violation of a vehicle being parked on the front lawn. However, staff reported that during a re-inspection, the violation had been corrected. The property is surrounded by several zonings and building types including small multifamily, neighborhood shopfront, general commercial, single family and mixed-use shopfront. If approved, the property will be restricted to Limited Use occupancy standards for each unit. The second request is for the property at 524 West Hopkins Street, which is currently developed as a duplex. The main structure contains two existing units, and an accessory dwelling unit (ADU) exists at the rear of the building. The property owner proposes remodeling the existing home to create three units and maintain the existing ADU for a maximum total of four units on the property. The applicant is proposing one 2-bedroom unit and two 1-bedroom units in the main structure. Like 510 W Hopkins, the property has had multiple violations of the occupancy restrictions in 2017 and 2018 and is located in the Hopkins Street Historic District. Both rezoning requests have staff recommendations for approval. In other business, commissioners will hold public hearings for five Conditional Use Permits and receive a brief presentation on the Annual Development Code Update timeline and process. The CUPs to be considered are for Olive Garden, 54th Street Restaurant, Blaze Pizza, Toro Ramen and Poke Barn and the Greater Texas Federal Credit Union. The Great Texas Federal Credit Union’s CUP request is to allow the continued use of its drive-thru. The San Marcos Planning and Zoning Commission will convene at 6:00 PM in the City Council Chambers.